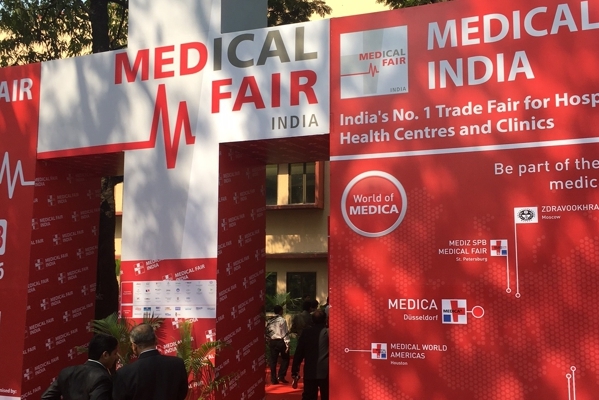 K-Taping® Academy again on the Medical Fair India, India’s number 1 medical trade fair. 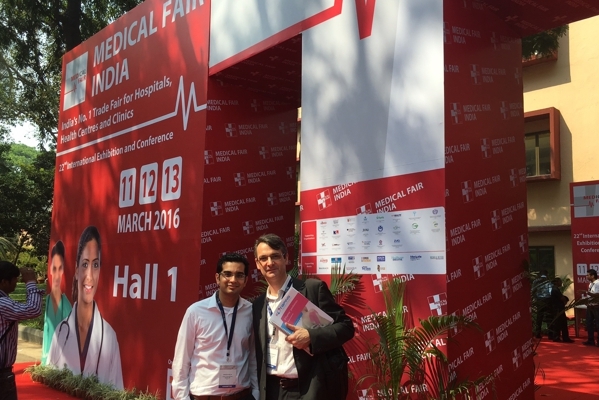 Together with our partners from India, the K-Taping Academy has a booth at the Medical Fair India. 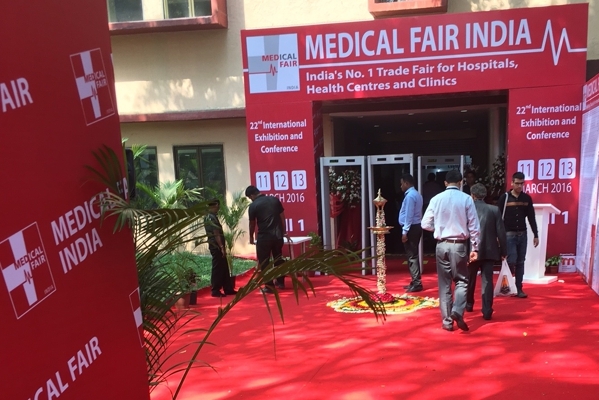 After a successful event in 2015 in New Delhi, the Medical Fair has been held this year in Mumbai. This time with 450 exhibitors from 18 countries. After the medical fair, the K-Taping Academy holds presentations and workshops at leading treatment centres and clinics in Mumbai and New Delhi. 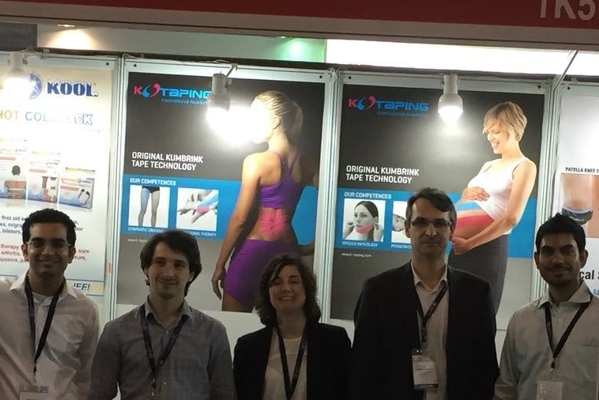 As in Germany and Europe, the K-Taping therapy established itself increasingly in India. In many areas it belongs to the standard therapy already.